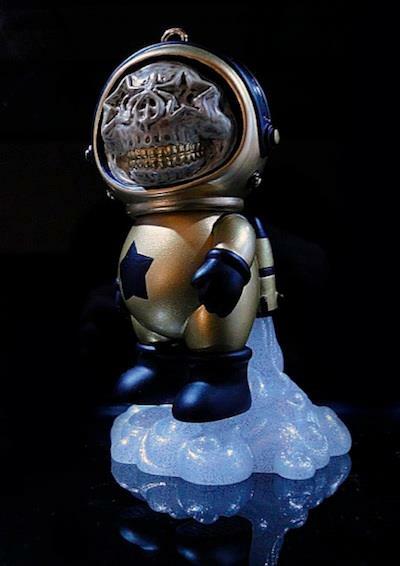 The designer toy scene was born in the mid-late 1990s in Hong Kong (Michael Lau), Japan (Bounty Hunter), the UK (James Jarvis) and the USA (Kaws). A culture and industry sprang up around these new figures that were at once, both art and toys. 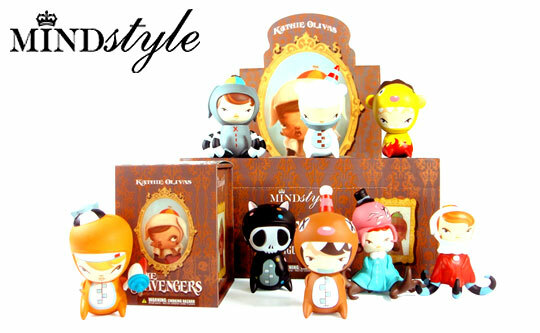 Mini-figures quickly became an affordable way to make art toys available to the growing fanbase. Medicom’s Kubricks paired popular culture with platform figures, and Toy2R’s Qees put the artists back into the mix. 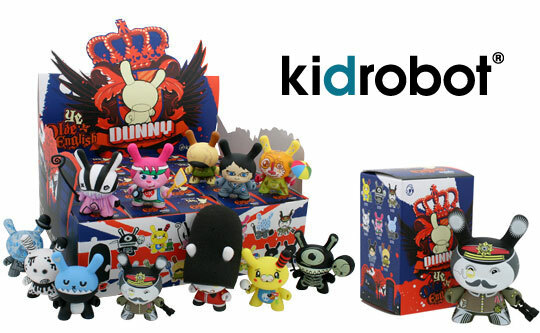 In the early 2000s, Kidrobot released Dunnys, which remain one of the most popular mini-figures to date. Now over a decade since the beginning, Kubricks, Qees and Dunnys seem like distant cousins from the toys that sparked the scene. They have become a category all their own: they are blind box toys. 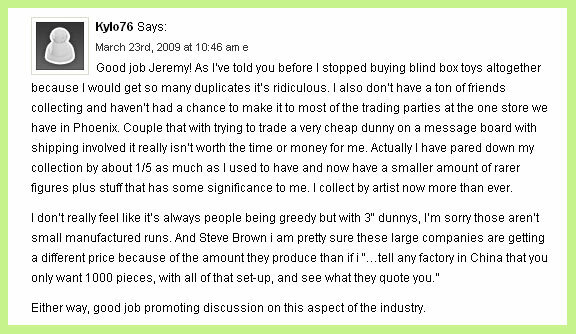 Blind box toys are, for the uninitiated, toys that are sold with their contents enshrouded in secrecy. The risk-factor of buying the unknown is mitigated by the potential reward of getting something rare. 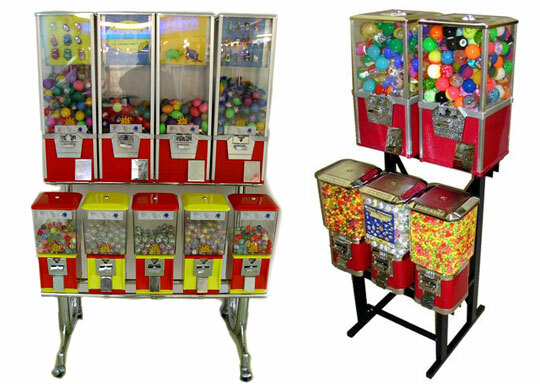 Americans may remember the youthful experience of putting coins into gumball machines. You don’t know what you’re going to get, and that is, ostensibly, all packaged into the fun of the experience. Depending who you ask, blind boxing is a “marketing strategy” or a “fun experience.” Depending who you are, it is either one or possibly both. Blind boxes allow toy companies to take chances and produce more figures; toy stores don’t have to worry about getting stuck with unpopular figures. Like gumball machine toys, blind box toys keep fans coming back for more. Rarely does a person buy a single blind box, get exactly what he/she wants and call it a day. Rather, people buy blind box toys by the handful or case, going back for more in the quest to collect the entire series. This is, of course, great for toy companies and toy stores. And it’s good for some toy fans too. Popular reasons for peoples’ enjoyment of blind box toys include: the element of surprise, the thrill of the chase and the social connections from trading duplicate or undesirable figures. 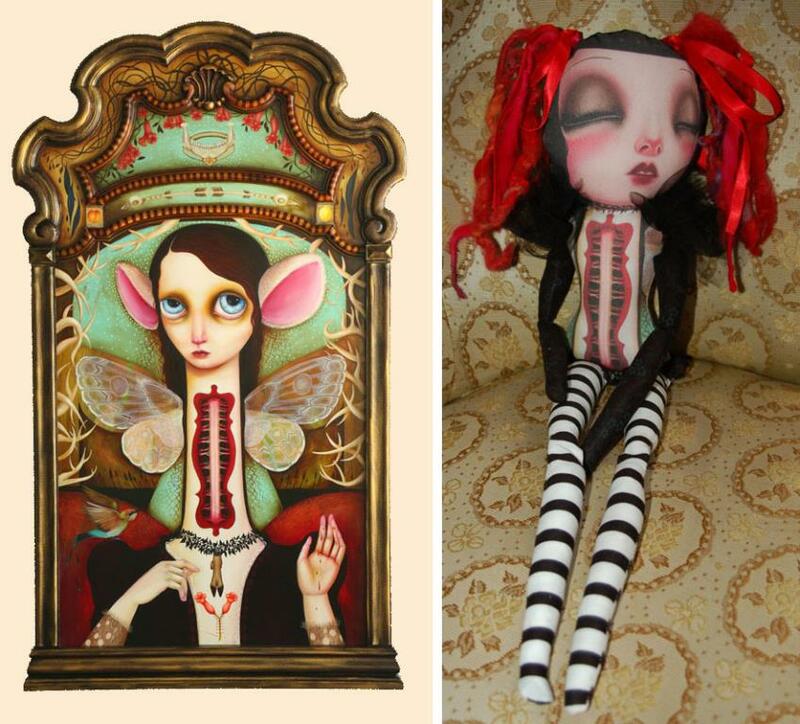 Blind box toys also function as a gateway: they introduce people to artists and a new medium for collecting art. 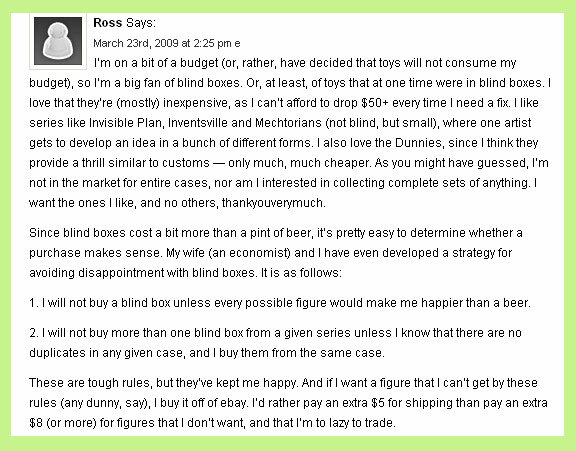 However, unlike gumball machine toys, blind box designer toys typically cost around $8, with some as much as $30. For completists (collectors who want a whole set), the thrill and social factors take a backseat to completing a series. Eventually some casual fans graduate to being serious fans. At this point, a schism opens up between the newly minted collector and the toy company. This article isn’t about me, but here are a few things you should know nonetheless. When I was a kid, I collected Smurfs. If I had used my allowance to buy Handy Smurf and instead I got Baby Smurf, I would have been pissed. I also collected Matchbox cars (blister-carded) and rocks (scattered on the ground). As an adult, I collect art toys, and I’m not a big fan of surprises. Toys are like little legal pick-me-ups: they briefly take the edge off life’s stressors and reward you with a nice piece of art. I don’t look to them for thrills or socializing. If I wanted a social thrill, I’d go jump out of an airplane with a group of my closest pals. So on that note, let’s jump right in. Over the past several weeks, I’ve had lots of conversations: in person, on the phone, over email and on bulletin boards. To have a conversation about the reasons for and reactions to blind boxes, we must look at them like a prism. The facets of this story include: toy companies, toy fans, toy stores, toy artists and toy bloggers. Let’s begin at the beginning, with the toy companies. 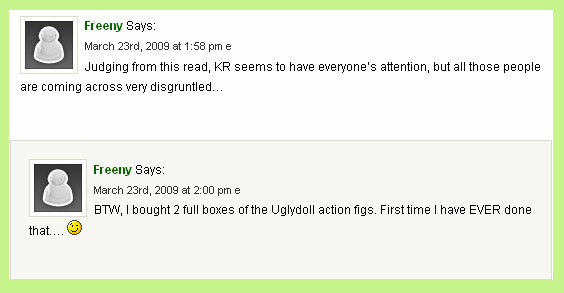 So I showed Merryl a 3-page thread on the Kidrobot forum where many of Kidrobot’s fans seemed to disagree. The disenchantment is linked to the volume of blind box series Kidrobot released last year and the challenge and expense it takes to collect a set. Despite this information, Kidrobot stuck to their response. 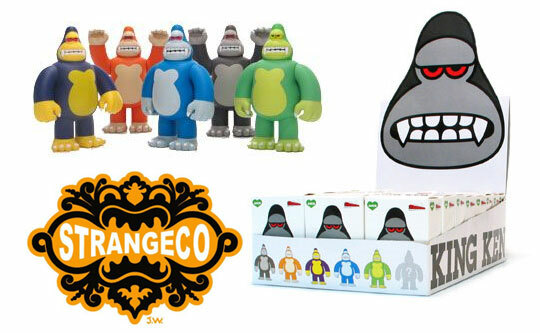 Kevin Winnick who heads up Toy2R USA explained their position on blind boxes like this: “We have seen the growth over the past few years and welcome it by continuing to release new and exciting collections. Toy2R hopes to inspire more fans to get into the world of collecting blind box figures.” Toy2R and Kidrobot differ in a few ways. Toy2R will often release a series with A and B case-layouts, so that a complete set can be made with the purchase of two cases. However, both companies do follow a system of ratios with their blind box figures. Some figures are as common as 1:5 and others are as rare as one out of hundreds. 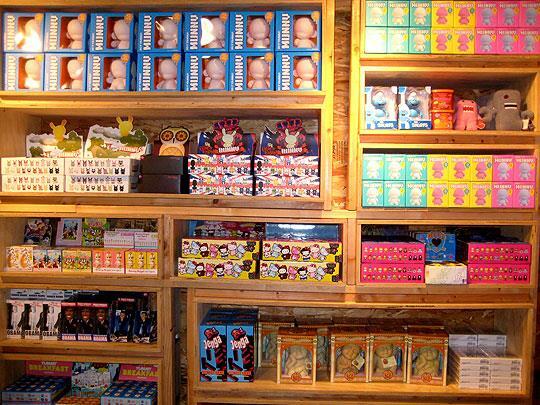 Most owners of designer toy companies are also themselves toy collectors. When I posed the question to Mezco’s Director Of Special Projects, Mike Drake, he said, “As a collector I hate blind box toys when it relates to different characters. Assorted colors are fine, but when it’s a case [of different characters], I stay away. For the most part I’m not a completist. Often, I don’t want every toy, I just want what I want. To make me buy figures I don’t want or need to get what I do want is annoying. 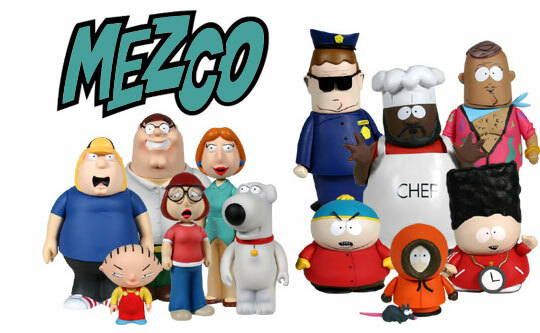 That said, if I were 12 and spending my parent’s money I might be singing a different tune.” Mezco has yet to release blind box toys of different characters. Vegas is precisely the non-literal place at which toy collectors and toy companies part ways. Gambling is a game in which money is exchanged for the chance to win more money. Collecting toys is a hobby where money is paid for a physical item. If toys are to be considered art forms, a gambling comparison doesn’t help the case. Let’s imagine that there was a group show going on at an art gallery. When an art collector presented her credit card to the show’s curator, the curator promptly put her in a blindfold, spun her around and gave her whichever painting she was facing. 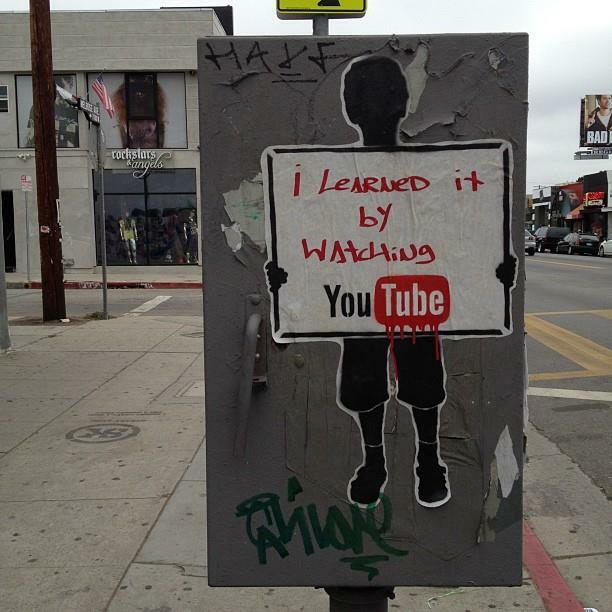 This would never fly in the art world. MD feels that this issue is “more of a matter made into an issue by a select few versus the majority who truly enjoy blind boxes.” I’ll be reporting on how fans feel about blind boxes tomorrow, but feel free to weigh in using the comments section below. Please join us all week long as we continue the discussion with toy fans, toy stores, toy artists and toy bloggers.